Middlesex University Dubai visits Sri Lanka! Meet Middlesex University Dubai in Sri Lanka! Find out more about the wide range of programmes we offer including Law, Accounting & Finance, Business Management, HR, Graphic Design, Computer Engineering, Psychology, Media, Film and more. Pioneer your future by studying for a Quality UK Degree in the Heart of Dubai – one of the most dynamic and rapidly developing cities in the world. Gain insight and knowledge from faculty with extensive experience in both academic and practice, and immerse yourself in a truly multicultural cohort of students. 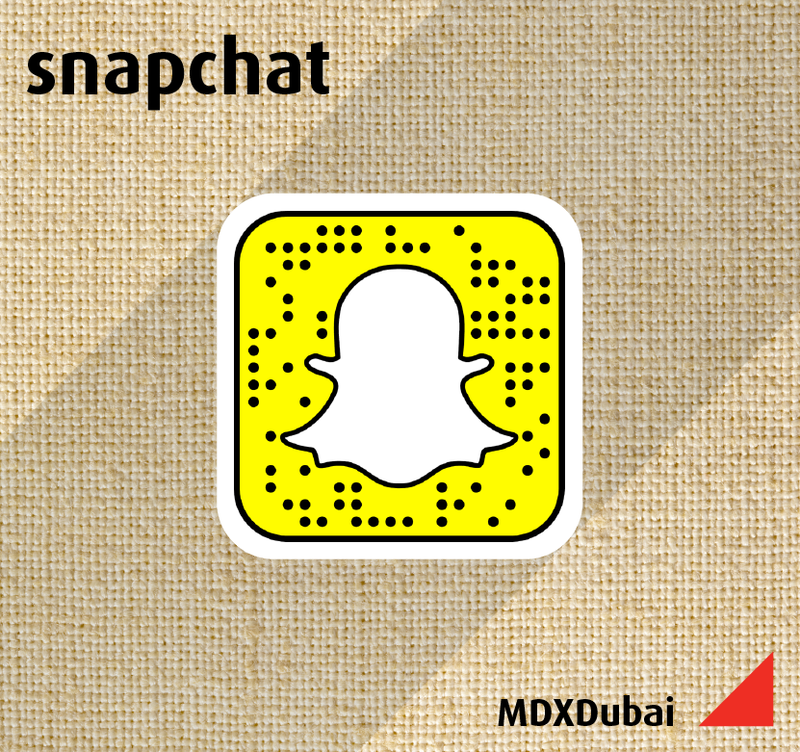 Visit www.mdx.ac.ae/whydubai to discover why you should choose to study with us.